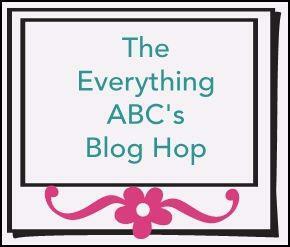 Celebrate Crafts: The Everything ABC's blog hop letter "B"
Your button flowers are cute! That card is certain to cheer anyone up. Love the use of buttons as flowers. Thanks for sharing Theo! What a clever use of the buttons! clean and simple, my favorite! So simple & adorable. It has a nice clean look.